The 10-Day Reset is YOUR chance to feel amazing, by focusing on anti-inflammatory foods, exploring new recipes, and ditching the bloat and cravings for good! Take seven days before your Reset begins to prepare. This step is guided step-by-step with one video for each day of your Reset prep. Watch one video each day of the Reset- the videos will walk you through what to expect each day! Stay accountable even after your Reset ends for lasting changes. Participate in the Facebook group to keep up the motivation, encourage new Resetters, and share your experience. Over the course of 10 days I lost weight and I reduced my sugar cravings, but most importantly I just felt healthier and cleaner and learned a ton! I have always considered myself a healthy eater, but the Reset made me realize how some foods I think of as healthy don't sit well with me. I saw my body transform - my bloat is gone and I look like myself. Clothes fit more comfortably. I speak and think more clearly. Feels like I am living and not just going through the motions. I feel mentally as well as physically empowered, which I haven't felt in a long time (and I'm slowly learning they go hand in hand!). Several pounds lighter, learned how important food prep is and how to make healthy decisions at restaurants. But more important, FEELING GREAT! Let's do this again soon! I lost weight and body fat. I felt my sugar cravings reduced a lot and I don't crave foods that I know will cause poor digestion and bloating. Overall, I feel happier, more motivated to work out, and determined to make better decisions every meal. 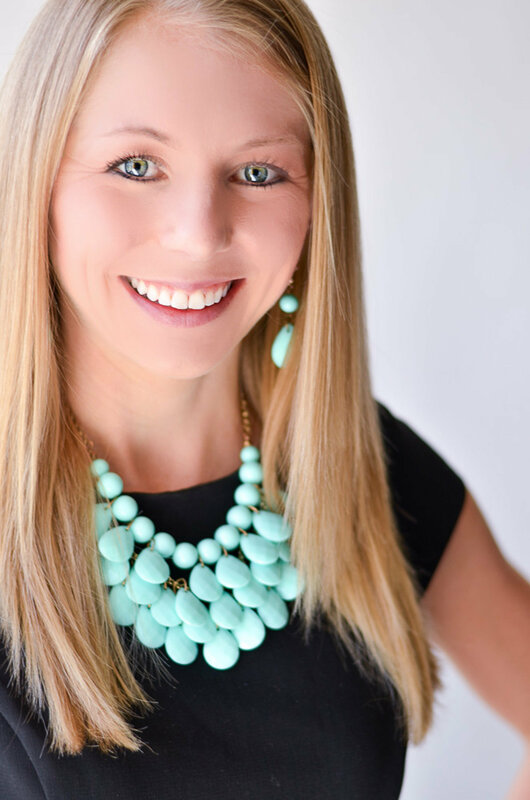 Megan Lyons is founder and owner of The Lyons' Share Wellness. Through health coaching, group programs, corporate wellness, and speaking, she has helped thousands of people on their journeys to their ultimate health and happiness. Copyright © The Lyons' Share 2018. All rights reserved.